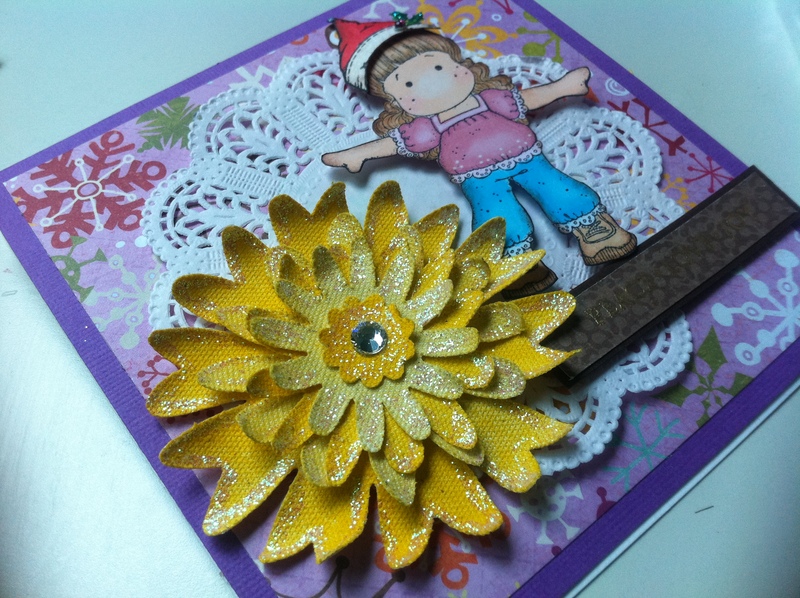 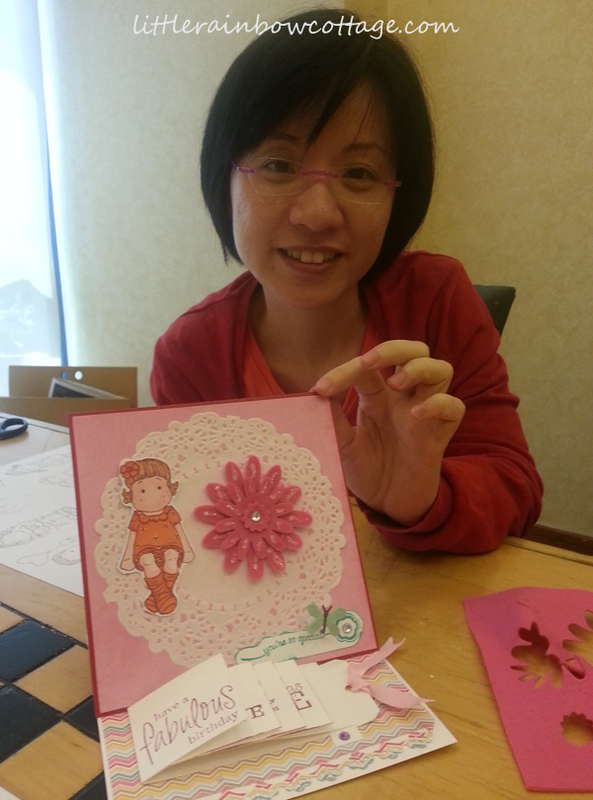 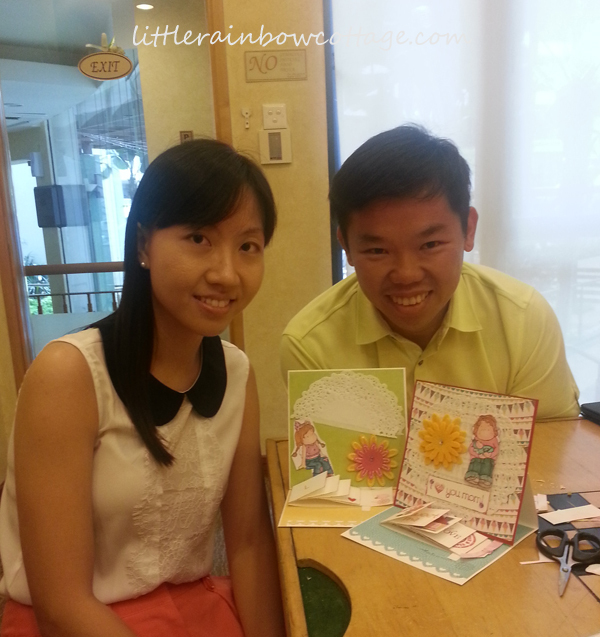 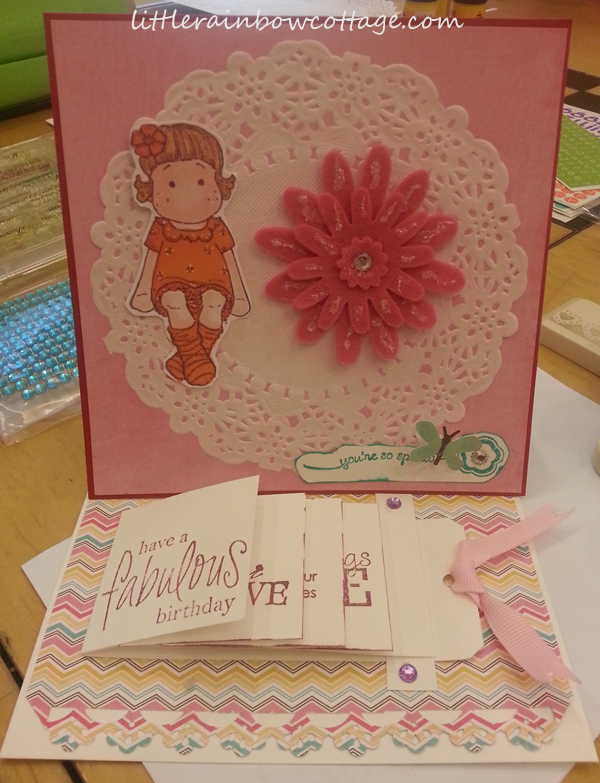 Last weekend we had a fun card making workshop with CSC’s members. 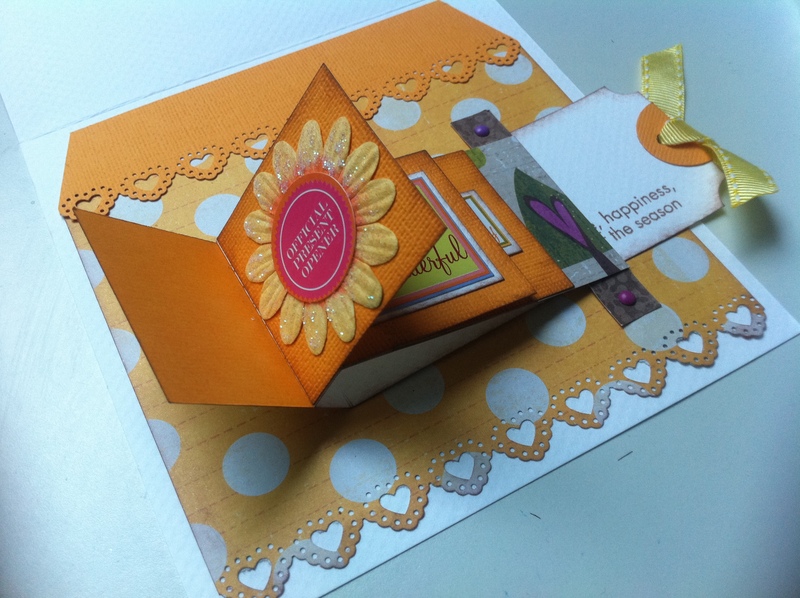 This is such a great “wow” card that is easy to assemble and you can use this technique to make different kind of cards layout. 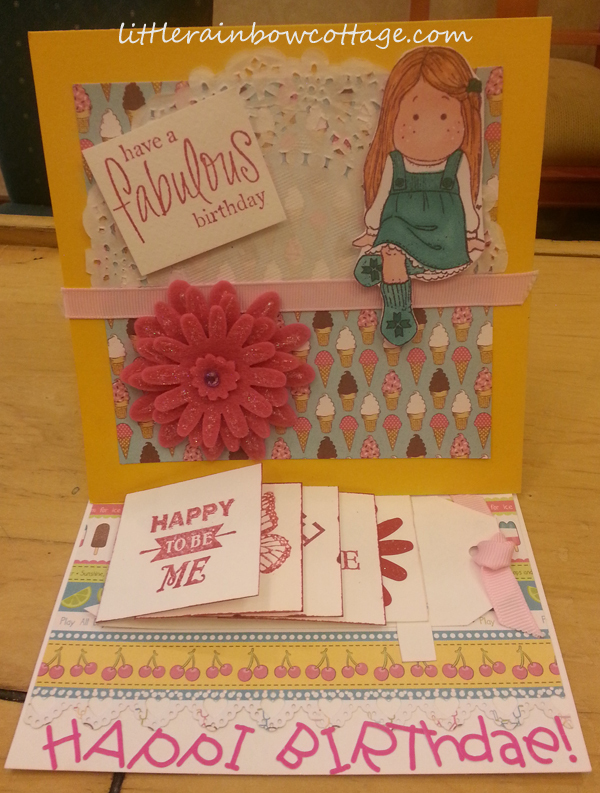 Everyone at the workshop had a great time making this card.